We offer a personal and professional service within all sectors of the removal industry, with all our staff undergoing extensive training and CRB checks to give peace of mind that your goods are in safe hands. Every move no matter how large or small will have a foreman assigned, to sucessfully guide your move from beginning to end. 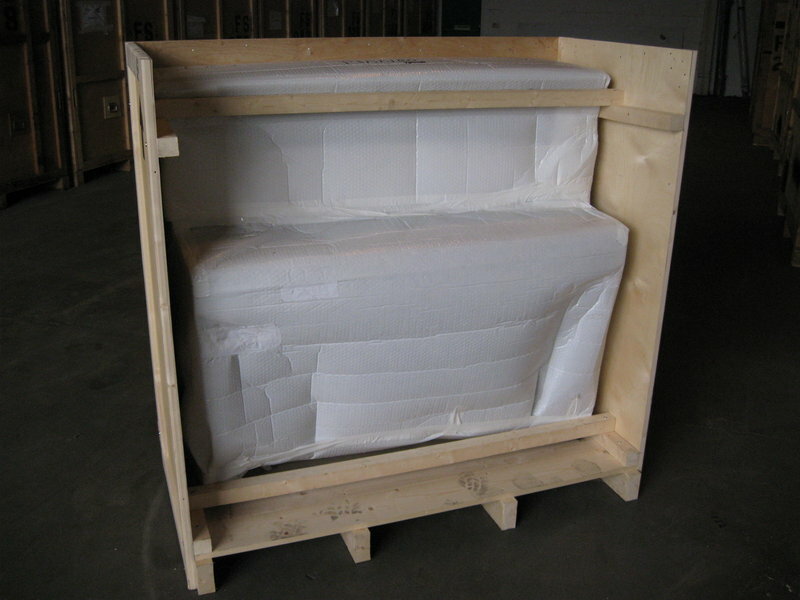 We offer a full range of Domestic and Commercial relocations within the UK and Worldwide. Visit our website today for full details of all services offered. Prompt and efficient service at all stages of the move. On the day the movers were friendly and efficient. Prompt arrival and nothing was too much trouble. The guys were great - they were professional and hard working - they packed up our house one day and moved us to the new house the next day - and helped to make this a special and stress free move for us. Thank you! We had a comparatively small move, literally 2 streets away and not a huge amount of stuff (lots of boxes and a few heavy items). 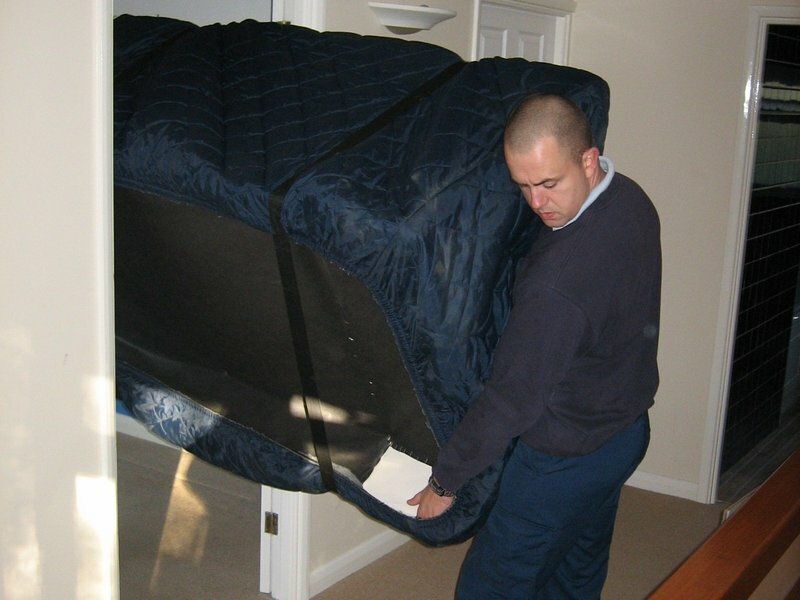 Smiths provided us with a very detailed well tailored quote which aimed to keep it economical for us to use a removal service rather than a man and a van. Obviously it would have been a bit cheaper to hire a man and a van, but with a tight completion to do we wanted a professional outfit who we could rely on. On the day the service was fantastic. The two removers were punctual and professional. They worked really hard and were really friendly and fun to chat with which really helped take the stress off the day. I'm really glad we went with Smiths and will recommend them in the future. Best removal firm I've ever used. After a horrible few months dealing with conveyance solicitors we were both at our limit with the stress we could handle. F Smith and Son in no way added to it. 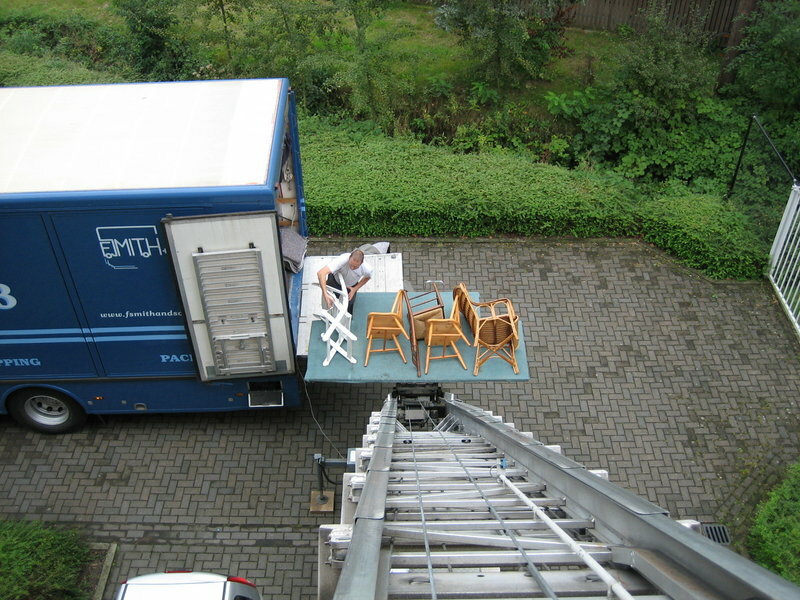 In fact it was a relief to deal with someone involved in the moving process who actually were professionals. A great bunch of young guys turned up with a cheerful positive attitude and just got on with it. Can't praise them enough really. Don't hesitate just use this company. G Murphy. Mr Murphy, thanks so much for your kind words. F Smith & Son has worked in the industry for over 80 years now and we know how stressful it is for clients in the lead up to exchange of contracts. Our aim is to make the physical move as stress-free as possible and do it with a smile on our faces. 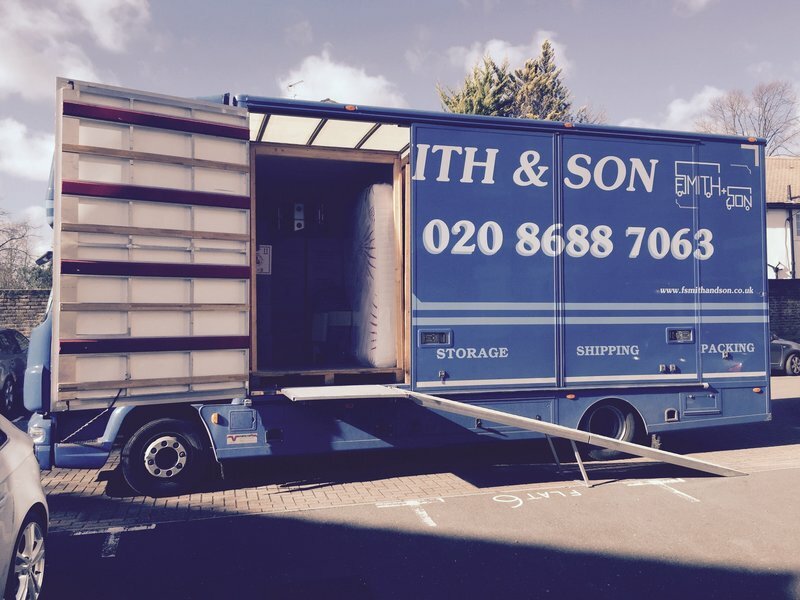 Thanks for moving with F Smith & Son. An excellent Company, with nothing too much trouble and a very personal as well as professional service, from the management, operatives and office staff. I had packers in for 2 days beforehand and on the day 3 staff were careful and swift in loading and unloading to where I wanted things. They also removed a number of items of furniture separately to my daughter's home in Farnham. I would highly recommend F Smith & Sons. Thanks for your feedback. We're glad that the experience met your expectations, we certainly strive to get the balance between personal and professional just right. All the best in your new home. From the team at F Smith & Son. From Steve coming out to estimate for a move from South Croydon to the Isle of Wight, the office with their help on booking the changing provisional moving dates, to the actual move which took three days, the service received was first class. First day packing up smaller items, second day packing up the larger items, loading the van and transporting down, and third day unloading and placing items in required positions - the service given by this family run firm was friendly, polite and extremely professional - as said, first class. The men involved in the packing were extremely quick and efficient and Ian and Martin were a joy to have working for us in what can be a stressful time. This is a firm that is not only recommended for their work but also for a price that was very fair and reasonable. Thanks for your feedback. The upheaval of distance moving can take its toll on clients, which is why we aim to do everything with a smile on our faces and reduce those stress levels. We're glad that you found our service to be first class, we place a big emphasis on the planning of the move and the team all pulling together to deliver a personal service. Thanks for moving with F Smith & Son. Thanks for your feedback. We're so glad that the move was completed in a manner that met with your expectations. It's so nice to complete a job and know that you've done everything that you can for the client. 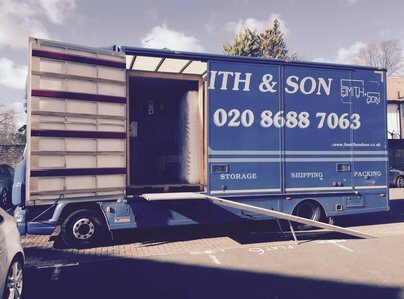 Thanks for moving with F Smith & Son, from the whole team. A great job - lovely people to have around. This company was fantastic. I liked Steve, who came to estimate. He was professional and I had confidence that they would do a good job. Our move took three days. They packed a huge truck on day 1 which disappeared until day 3 and another huge truck took and delivered to the new house on day 2, the day of completion. The main two guys, Adrian and Lee were great. This firm is an established well-oiled machine who know what they are doing whilst retaining the family business approach. I would recommend them. Smiths came recommended by friends. Our experience backs up the recommendations. All contacts with directors, office staff, and removal staff was professional and pleasant. Our constantly changing completion date was dealt with without fuss. Packing on Saturday was done very methodically and efficiently. On Monday our possessions were moved into a huge van and stored expertly by a team of four professionals with about 100 years removal experience between them. On Tuesday the van arrived in good time. Local experience help was hired. A team of two unloaded the van and put the goods on the lift. Another team of two emptied the lift and moved our stuff into our new flat. By about 1pm we were shaking hands with everything moved in. No breakages. No losses. Your feedback is gratefully received. Our team is certainly very experienced and with that comes a service that you can rely upon. Distance moves can be quite stressful, which is why we aim to take as much of that away. Thanks for the team at F Smith & Son. From first to last the service provided has been excellent. The team packed our stuff very quickly to enable us plenty of time to travel to Bury St Edmunds on 26th,and unpacked equally as efficiently this end. Thanks to them and to Lorraine in the office who was always helpful especially considering we were novices to the whole procedure.